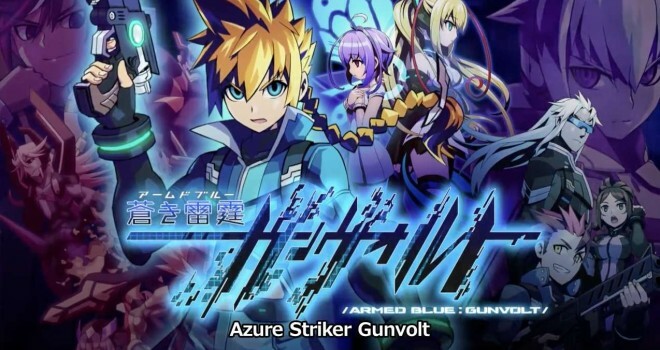 Azure Striker Gunvolt, Keiji Inafune’s 3DS 2D side-scrolling Megaman ZX-like game will be released in both North America and Japan this Summer as told by the cool cats at Siliconera.com. Europeans might have to wait a little longer solely because if Comcept and Inti Creates does plan on releasing it to the Europeans, then they will have their work cut out for them seeing as they would have to release the European version of the game in multiple languages. Just a little refresher, The game is download-only on the eShop. There will be no other version on other consoles, and there will be no physical copy.